This week, the sixth form peer listeners took part in a four-hour workshop to develop our skills as listeners and to deepen our understanding of communication and ourselves. Counsellor and coach Lilliana Gibbs, very kindly came in and performed various exercises with the group ranging from having to write about the sea for five minutes to a process called imago dialogue. Even though we had no idea what some of the tasks were to consist of or understand what they were trying to achieve at first, we found that they unveiled many things about the listeners in the group such as whether we were a visual, auditory or kinaesthetic person and if we are truly present as a person when listening to someone speak. The workshop was very successful as we began to speak about some really very personal and deeper issues within all of our lives. I can say on behalf of all of us that we have definitely taken something away from the afternoon and that the skills learnt will surely be seen implemented into our peer listening program. 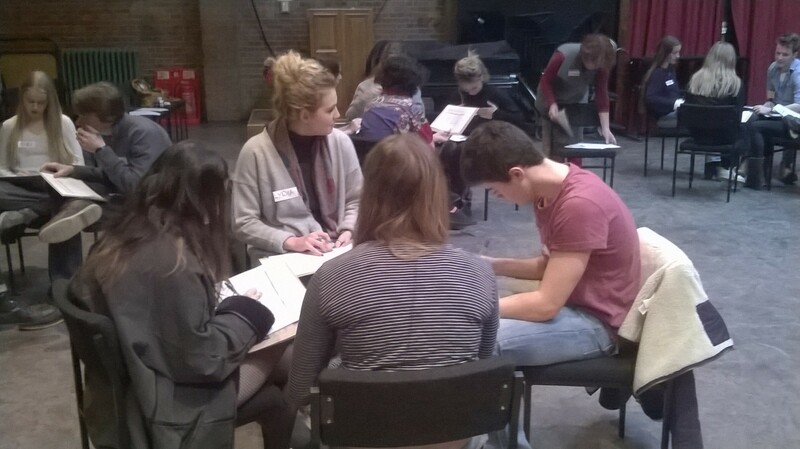 This entry was posted in Bedales School and tagged Lilliana Gibbs, Peer listening, sixth form, workshop by Bedales School. Bookmark the permalink.